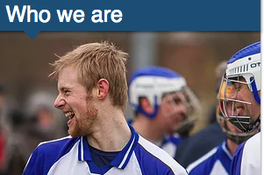 In Germany we play Gaelic Football and Hurling in nine clubs with about 500 members. 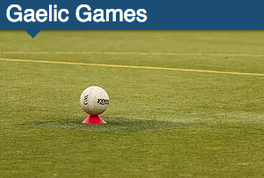 Find out here what the Irish national sports are all about. 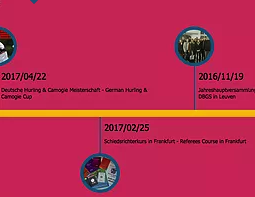 Here is an overview of the clubs active in Germany. Find out where the nearest one is to you. Or contact the DBGS if you are interested in starting to play. 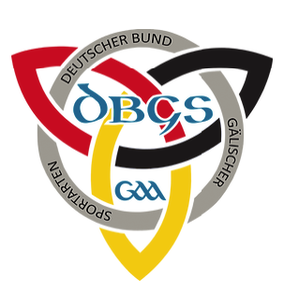 Who plays Gaelic Football in Germany and what makes the sport so unique? Nationalteams from Belgium, Brittany, the Netherlands and Germany competed in Düsseldorf on August 5th.